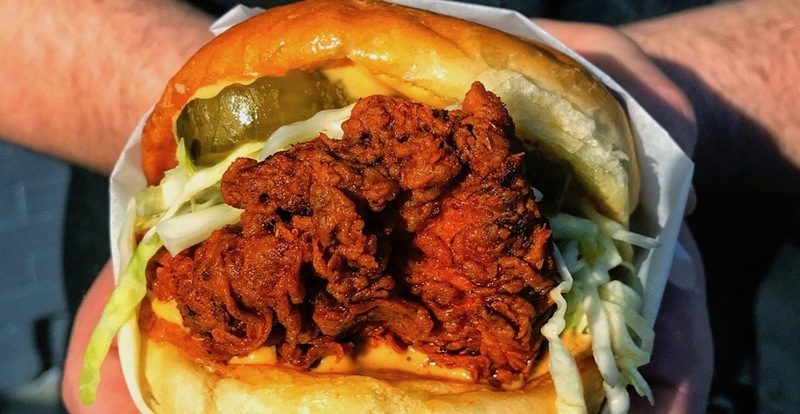 East Vancouver is about to get real hot, because DL Chicken Shack is opening soon, and it’s going to be the neighbourhood’s new destination for Nashville Hot Chicken. 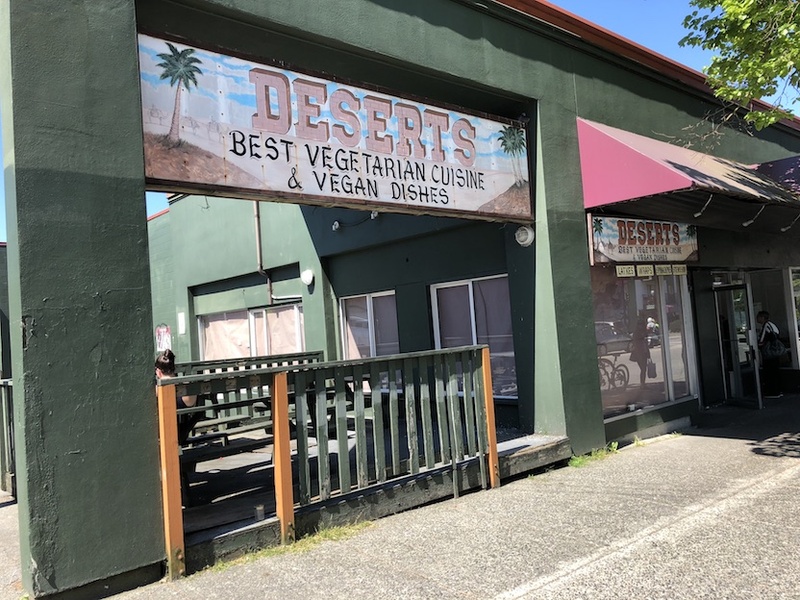 Located at 905 Commercial Drive, this spot will be replacing Desert Restaraunt, a place that offered vegetarian and vegan dishes until it shuttered on May 1. DL is brought to you from the folks at Merchants, and they claim to be close to opening Vancouver’s first and best Nashville Hot Chicken destination, so we’ll be sure to keep you posted on the exact opening date so you can try for yourself.